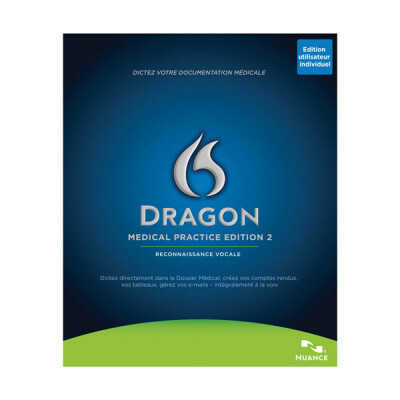 Dragon® Medical Practice Edition 4 - Talk2Me.com | Professional digital dictation and speech recognition solutions. 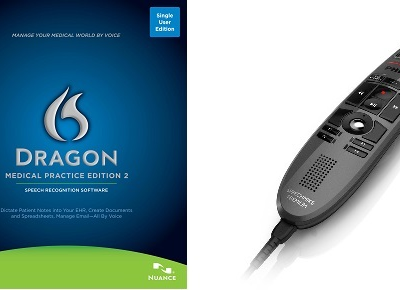 Modern technology meets across-the-board enhancements in the latest release of on-premise clinical speech recognition. 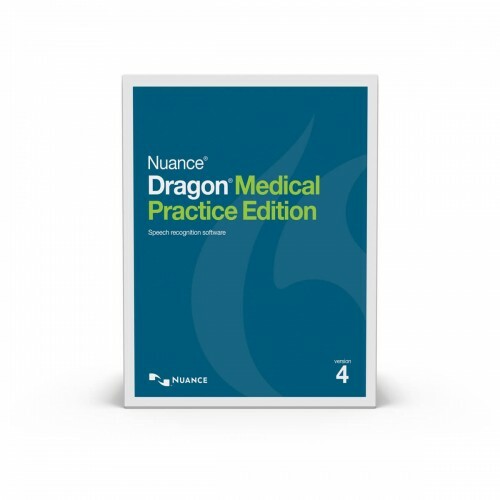 Nuance® Dragon® Medical Practice Edition 4 accurately translates the doctor’s voice into a rich, detailed clinical narrative that feeds directly into the EHR. 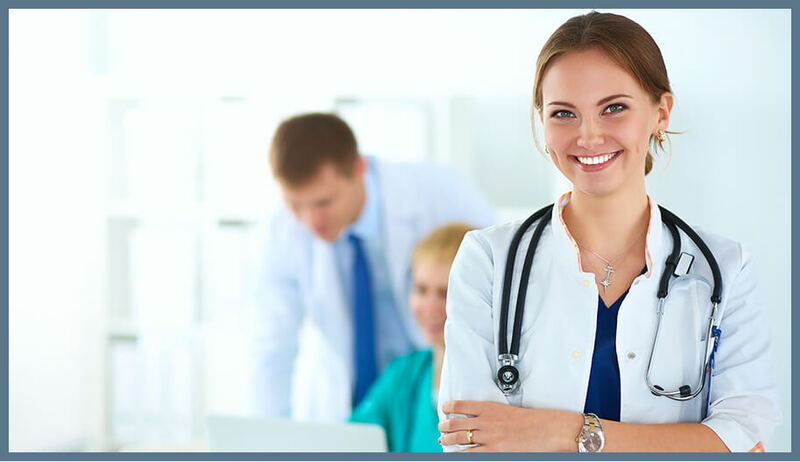 Improve documentation, boost efficiency, increase physician satisfaction, and eliminate transcription costs. 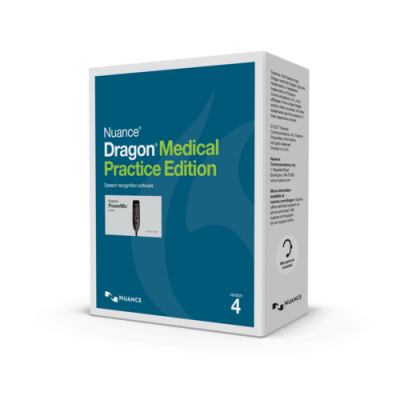 Designed exclusively for independent practices of 24 physicians or less, Dragon Medical Speech Recognition Software is the go-to solution for more than 10,000 healthcare facilities and 500,000 physicians worldwide.